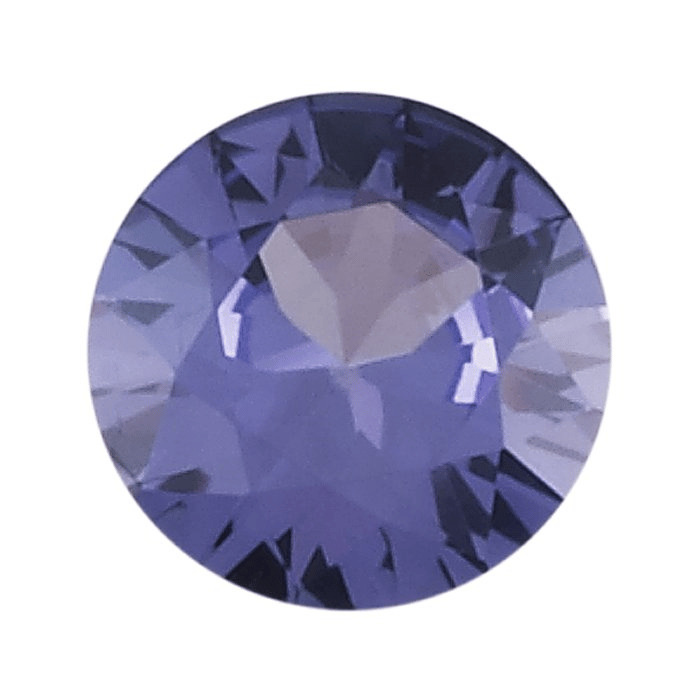 This simulated alexandrite is made with lab-created corundum. Color ranges from bluish-green to bluish-purple; some stones show more blue; some show more purple. Alexandrite is the birthstone for June.